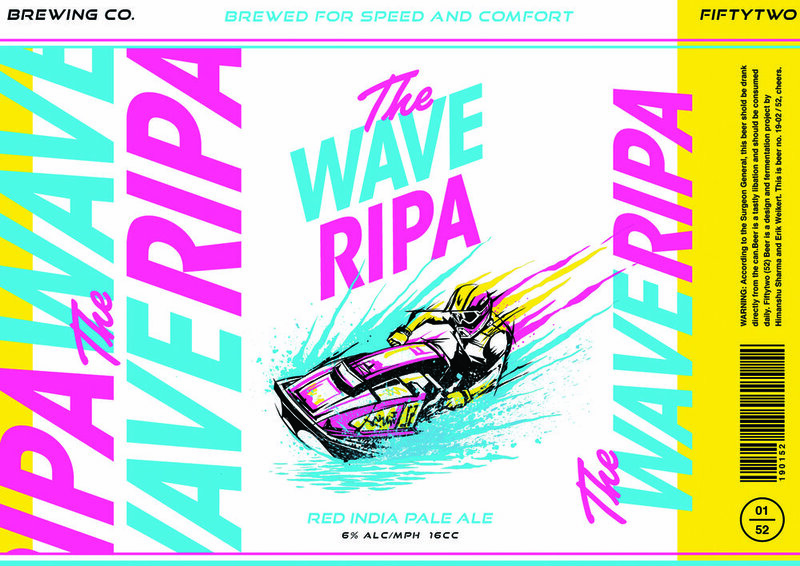 Erik Weikert and I are starting a project where we design a bunch of beers. The Project is called Fiftytwo Beers. 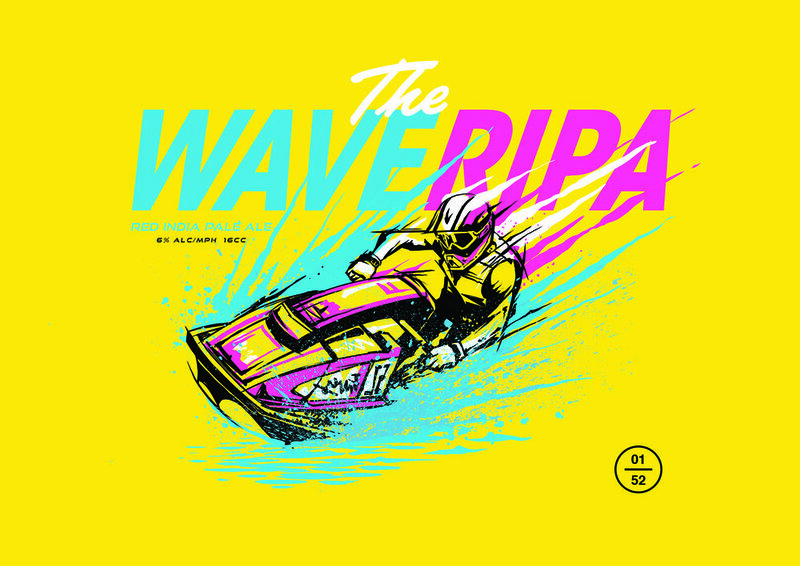 This is our first : The Wave Ripa, and tip of the hat to the 80s thrill seeker. Stay tuned, lots more to come.